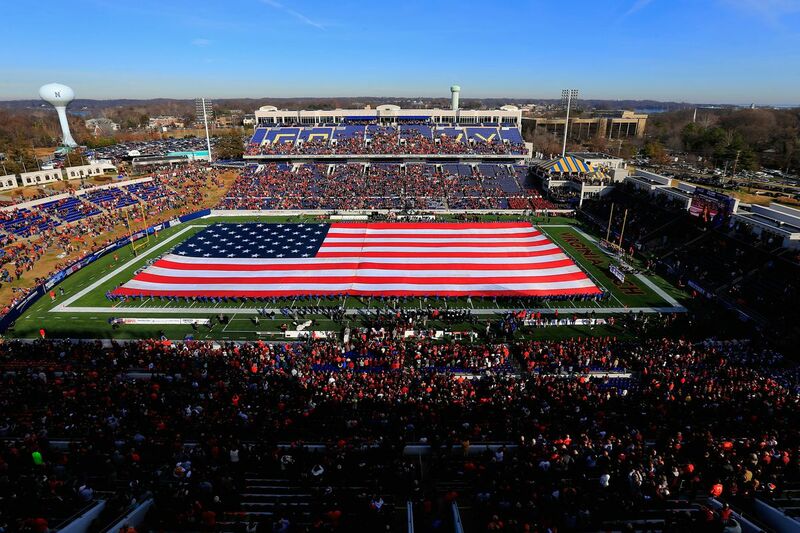 In its 11th year, the Military Bowl presented by Northrop Grumman will return to Navy-Marine Corps Memorial Stadium on New Year’s Eve. Kickoff is at noon. Each year, the Military Bowl features a matchup between teams from the Atlantic Coast Conference and the American Athletic Conference. 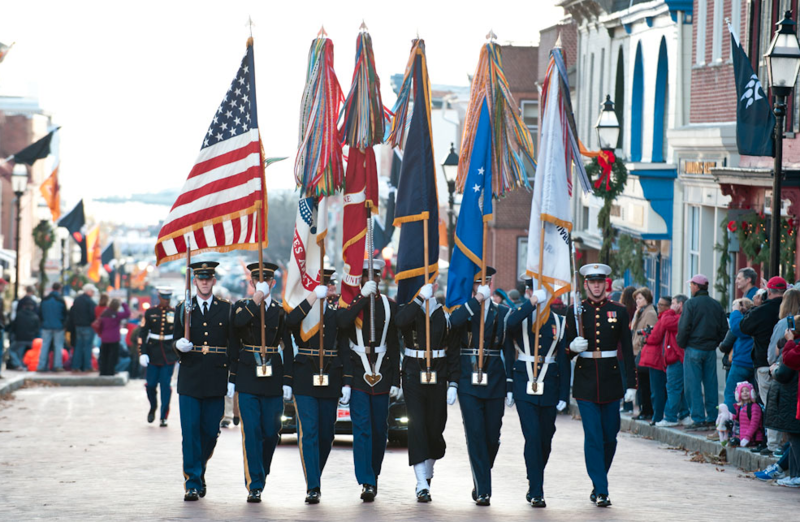 Organized by the DC Bowl Committee, the Military Bowl serves as a premier regional event benefiting the United Service Organizations (USO) and other organizations supporting members of the Armed Forces and their families. 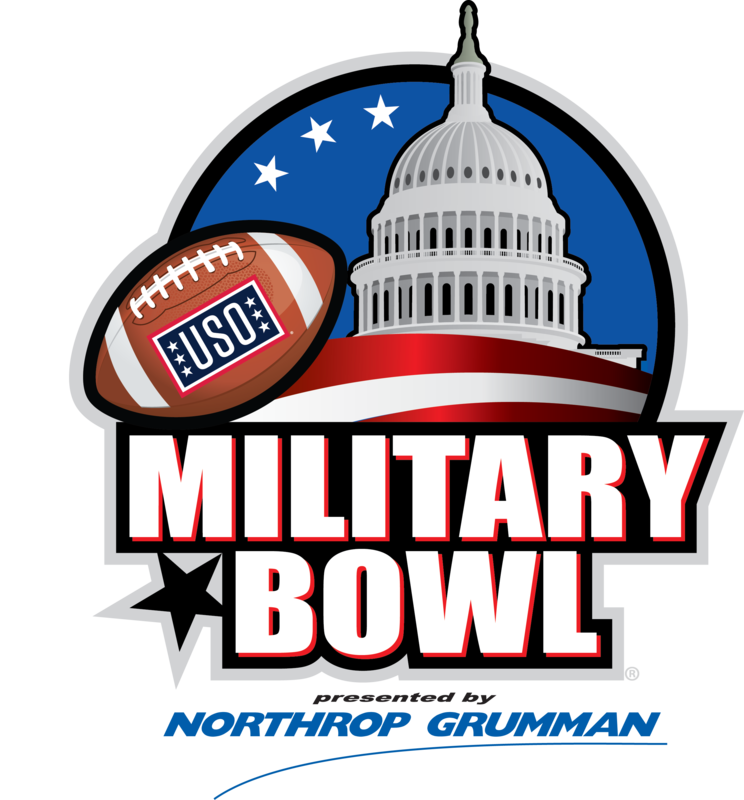 Since its inception in 2008, the Military Bowl has donated more than $800,000 to the USO and provided more than 25,000 complimentary tickets for troops and their families. The USO lifts the spirits of America’s troops and their families millions of times each year at hundreds of places worldwide, by providing a touch of home through centers at airports and military bases in the U.S. and abroad, top quality entertainment, and innovative programs and services. The organization also supports those who need the USO most, including forward-deployed troops, military families, wounded warriors and their families, and the families of the fallen. Proceeds from the Bowl also benefit Patriot Point, the Military Bowl’s 290-acre retreat for recovering service members, their families and caregivers located in Dorchester County. 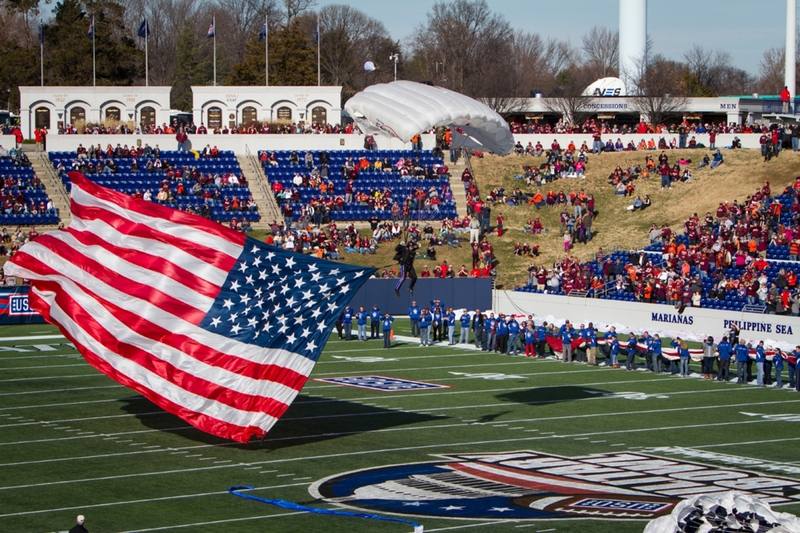 The 11th annual Military Bowl is hosting Virginia Tech vs. Cincinnati on Dec. 31 at noon EST. The game will be televised on ESPN. 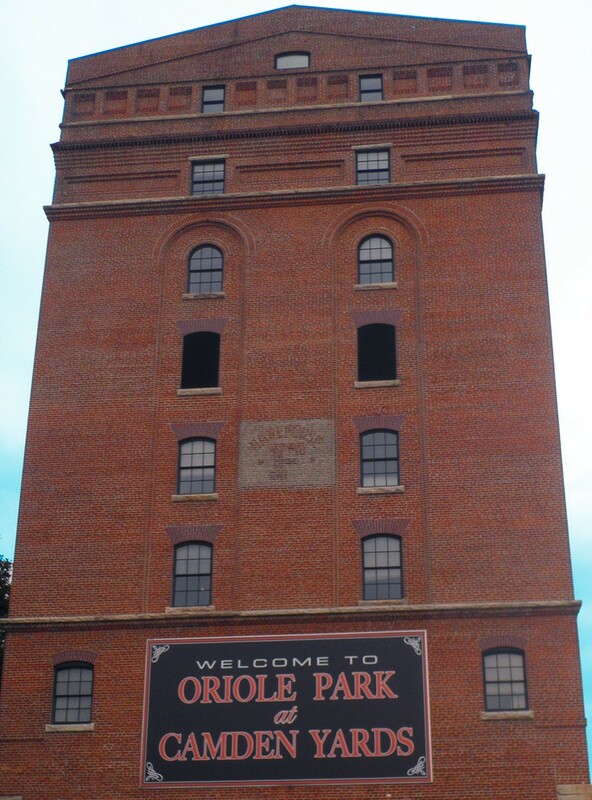 Tickets for the game are on sale starting at $30. Visit militarybowl.org for more information.